The p file extension is associated with some emulators of ZX81 the 8-bit home computer developed by Sinclair Research in 1981 as a successor of Sinclair ZX80. The p file stores picture image from ZX81. Use RECOIL to open *.p files. Programs supporting the exension p on the main platforms Windows, Mac, Linux or mobile. 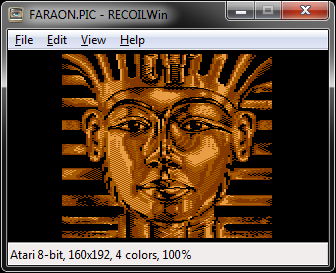 Click on the link to get more information about RECOIL for view p file action.